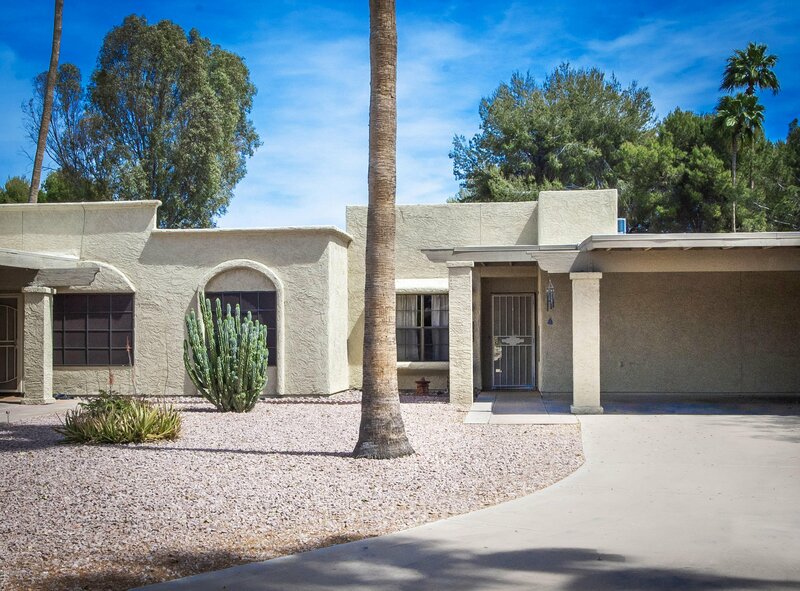 Completely move in ready fabulous home in Fountain of the Sun! 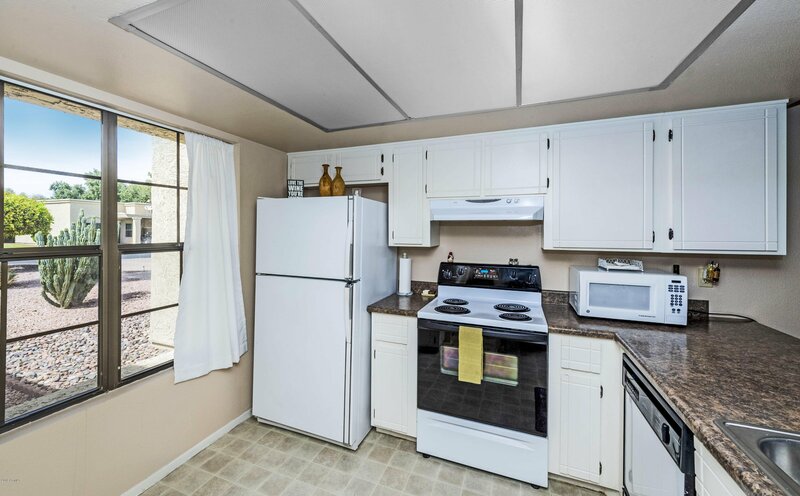 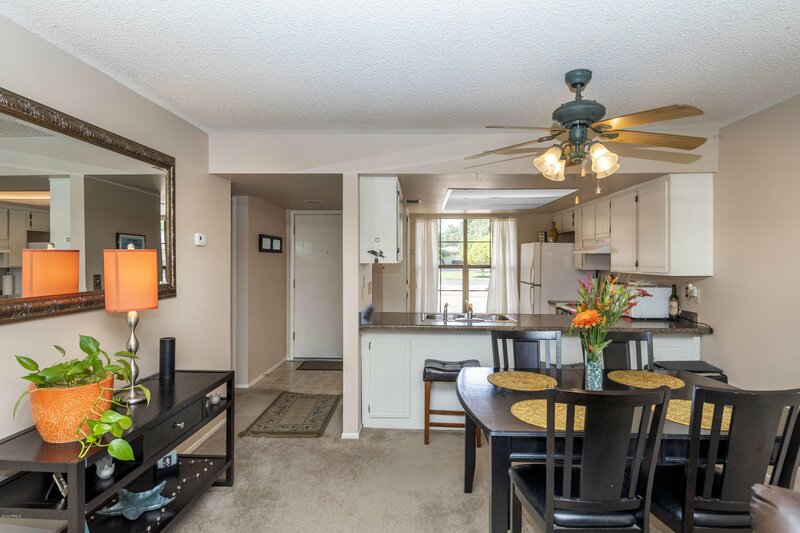 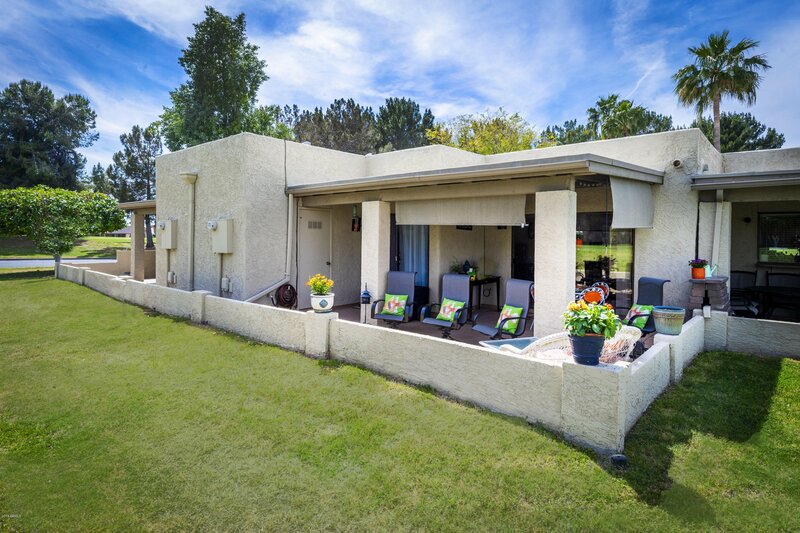 Inside this beautiful patio home you will find 2 bedrooms, 2 bathrooms, a lovely kitchen, an open family room,covered patio and long driveway. 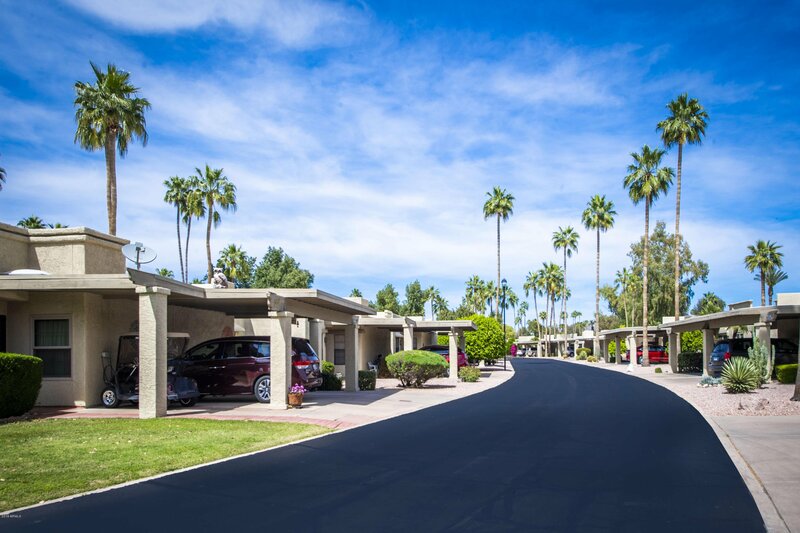 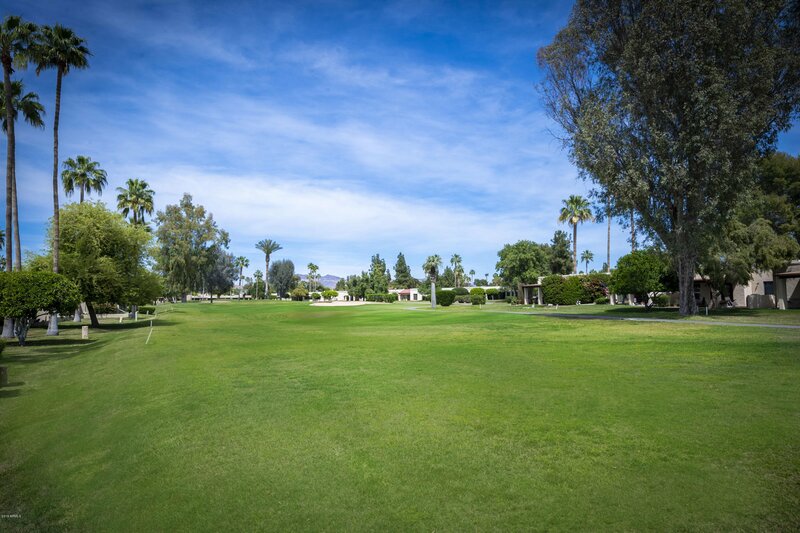 Lots of room for you to enjoy Arizona's warm winter weather. 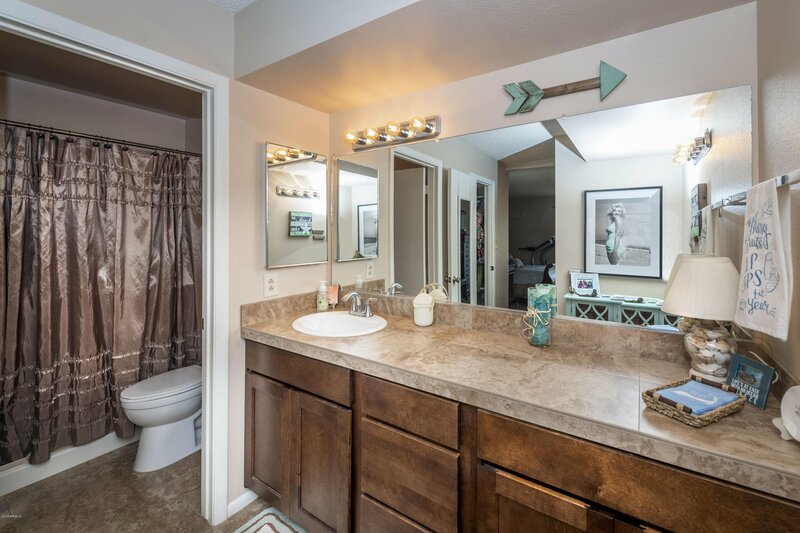 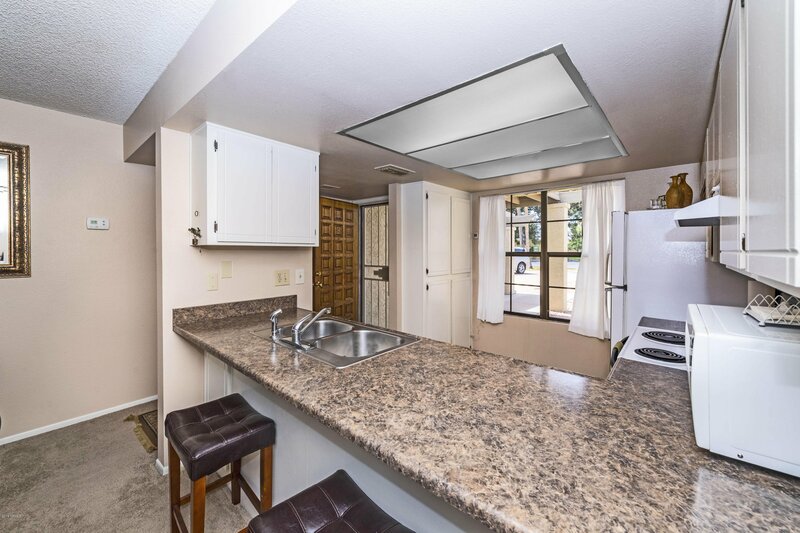 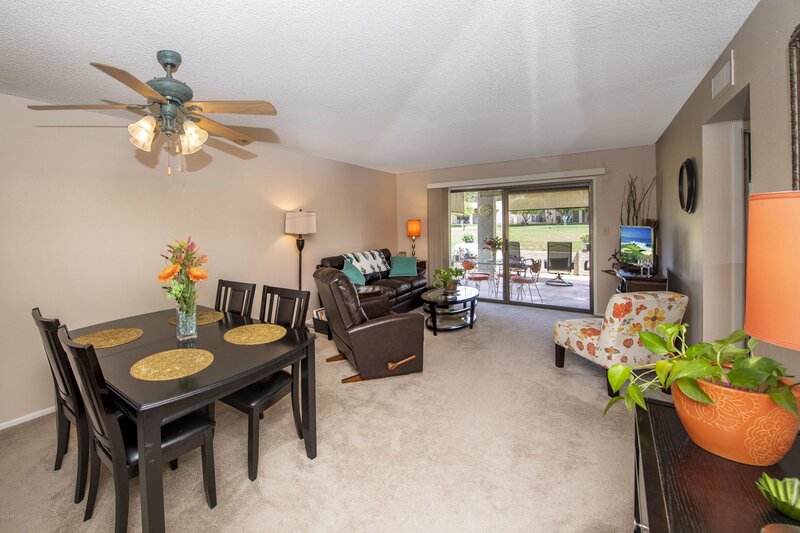 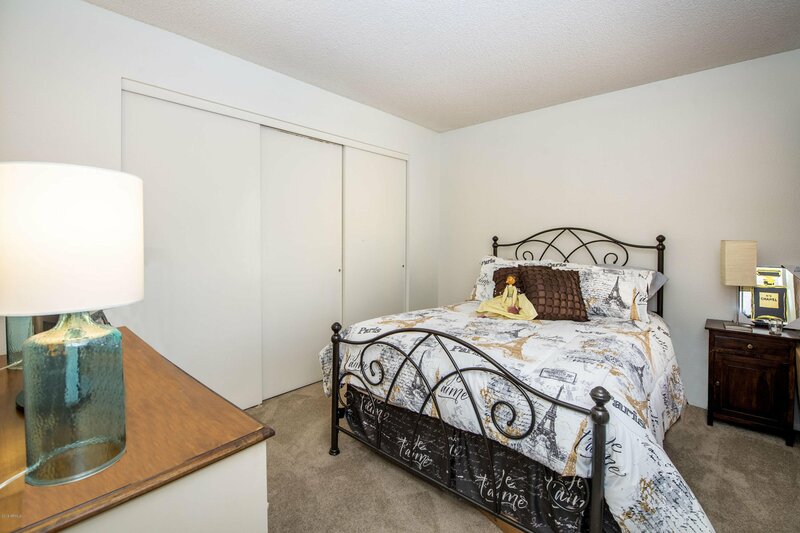 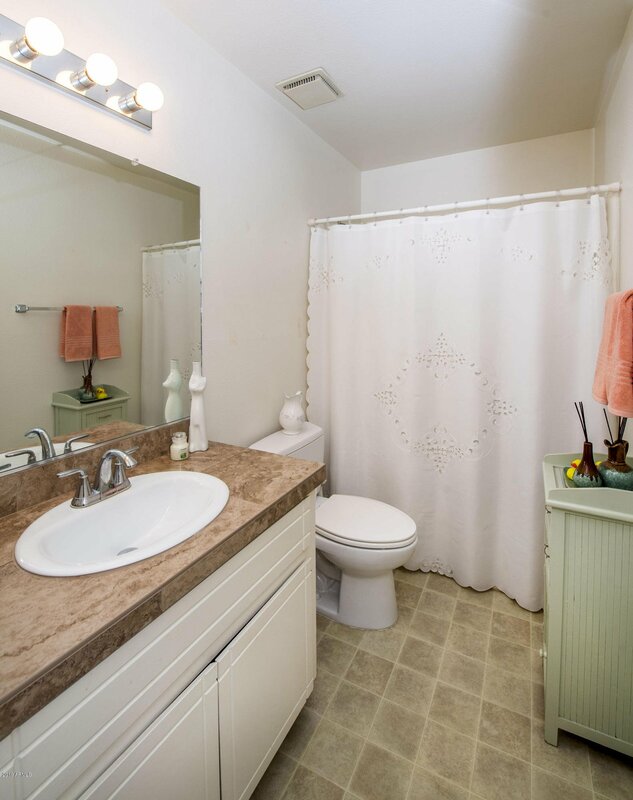 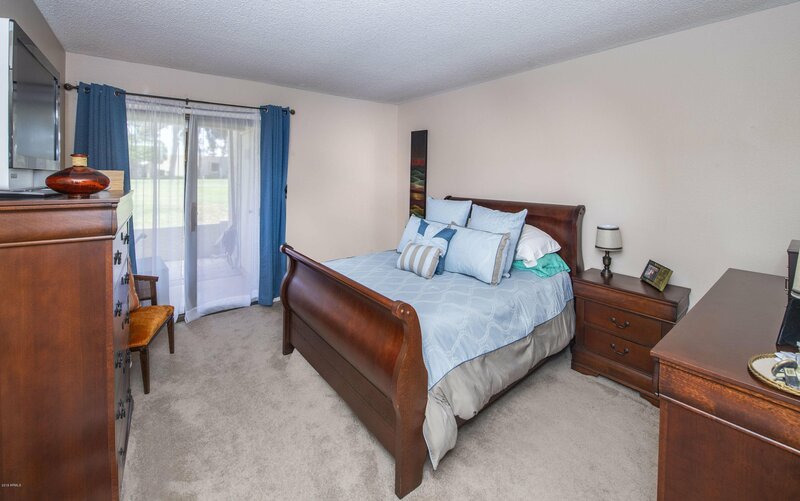 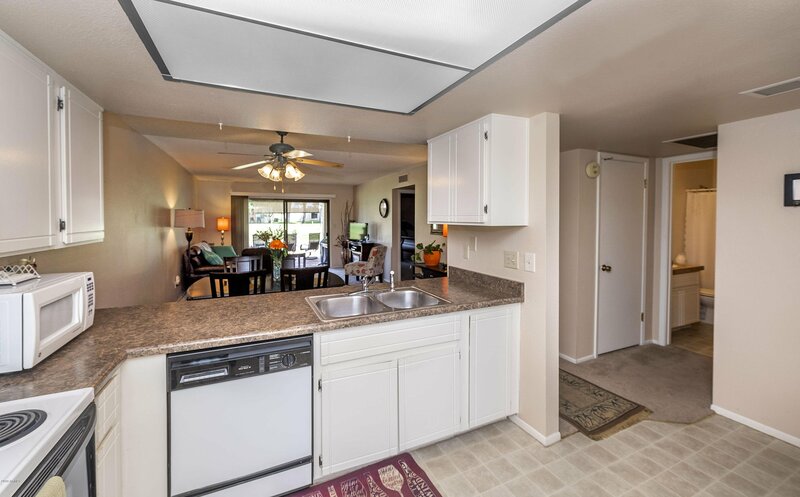 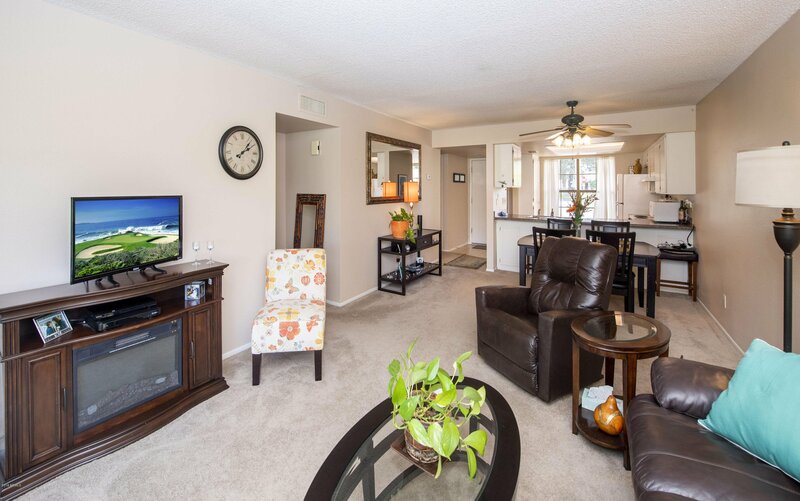 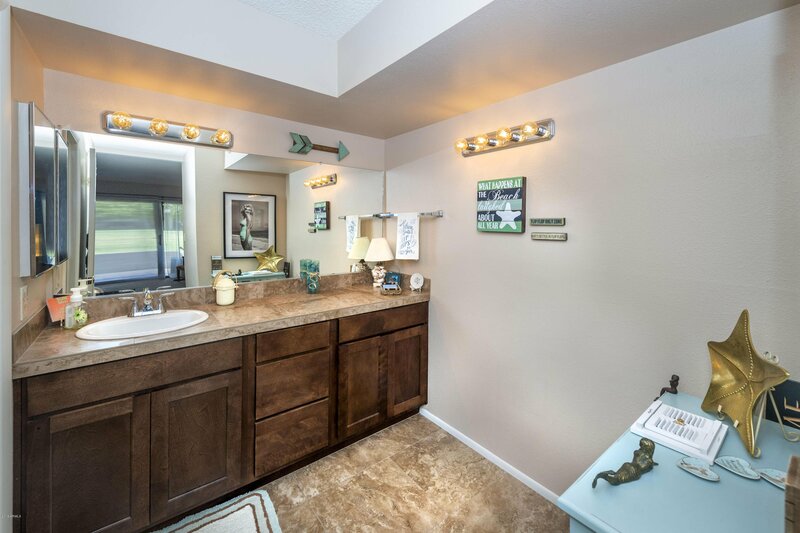 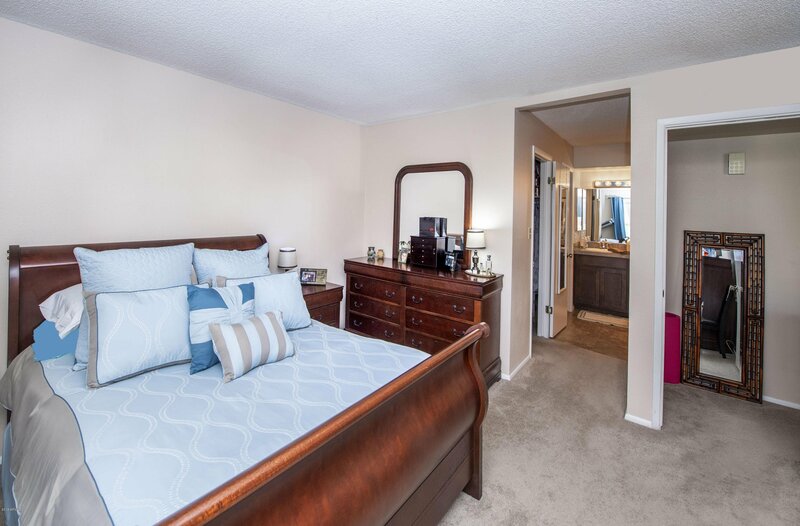 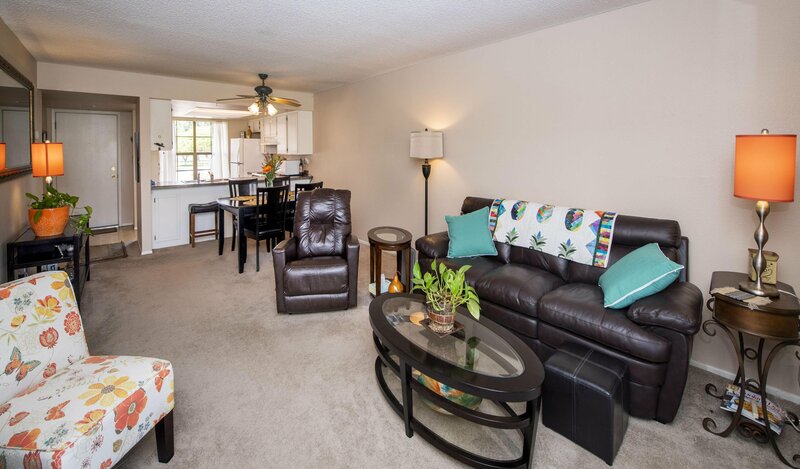 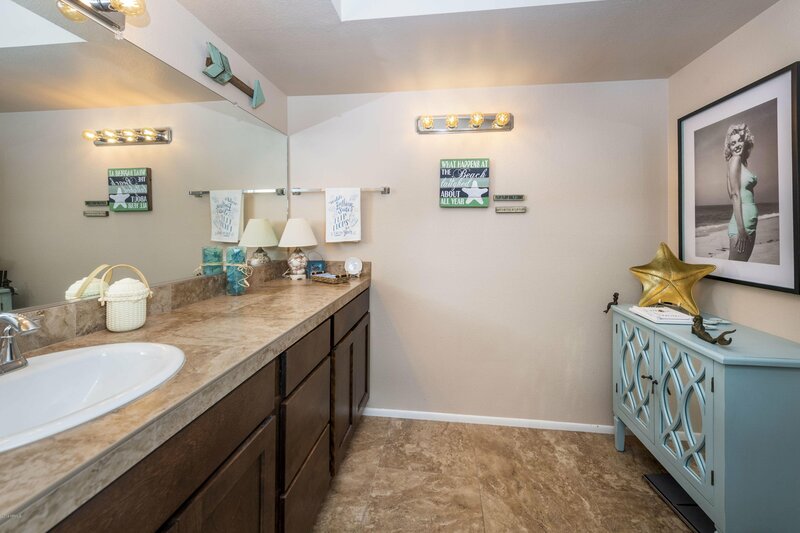 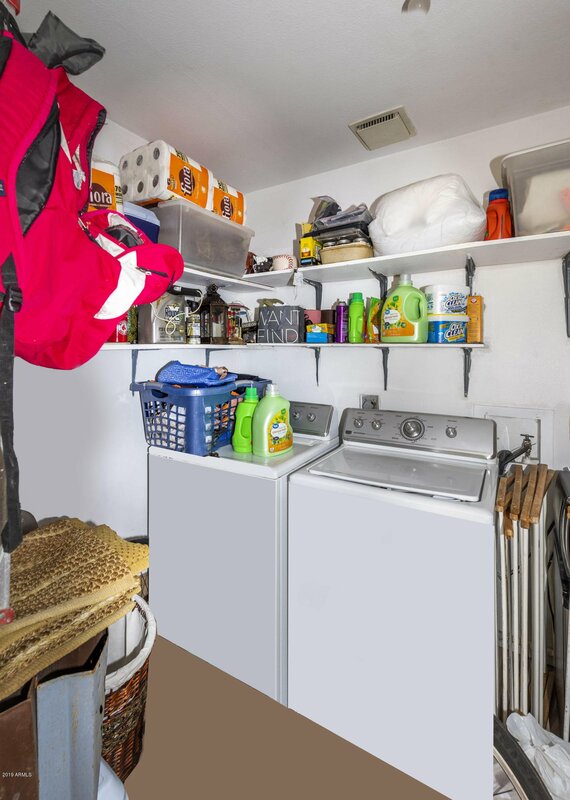 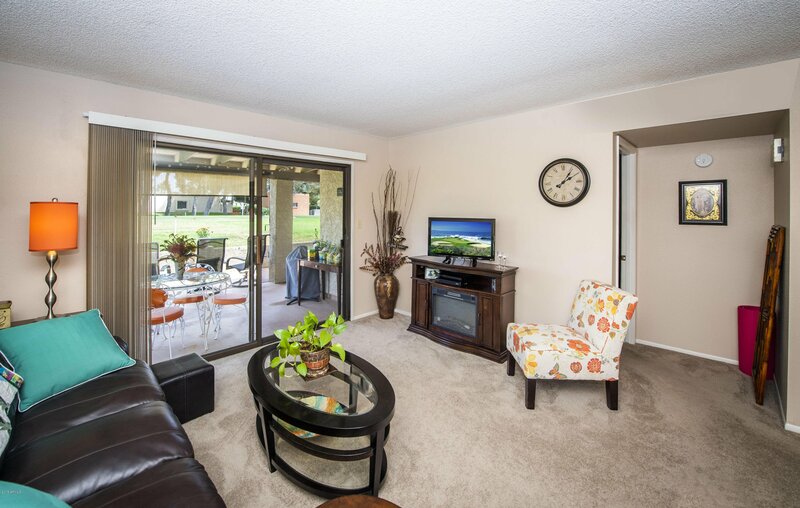 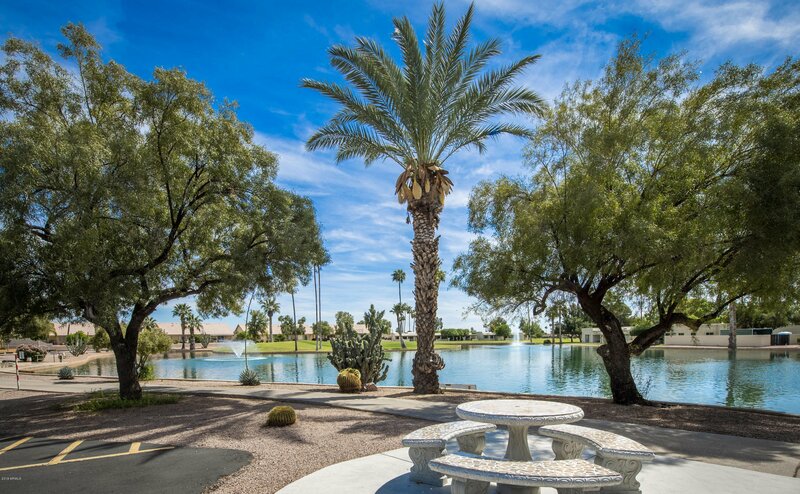 In addition to this home, you can take advantage of the many amenities offered in this fantastic active adult community. 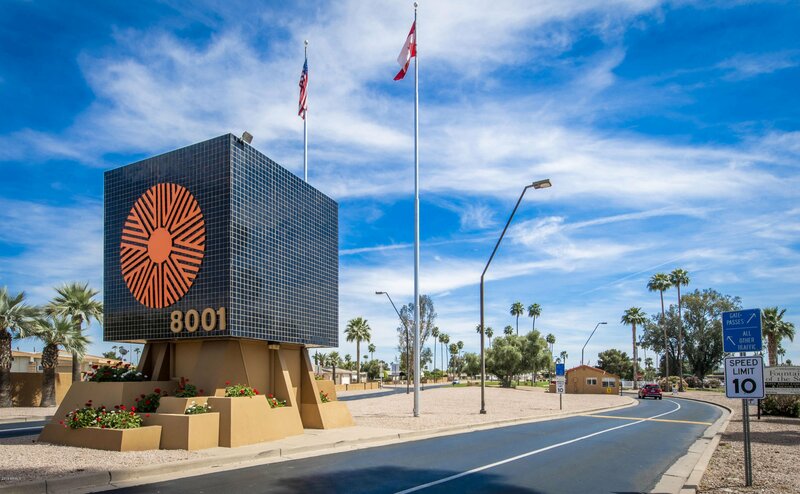 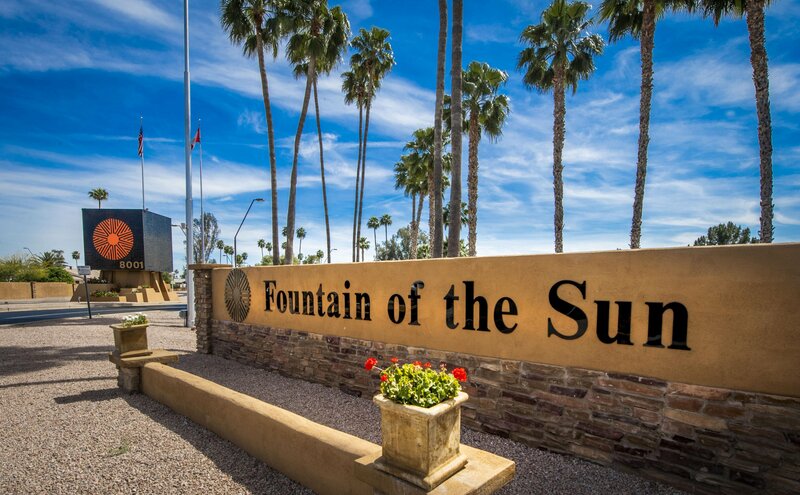 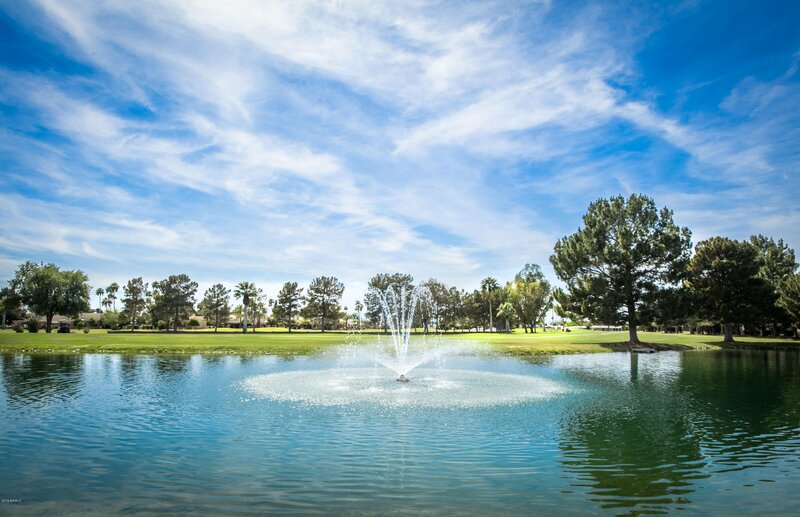 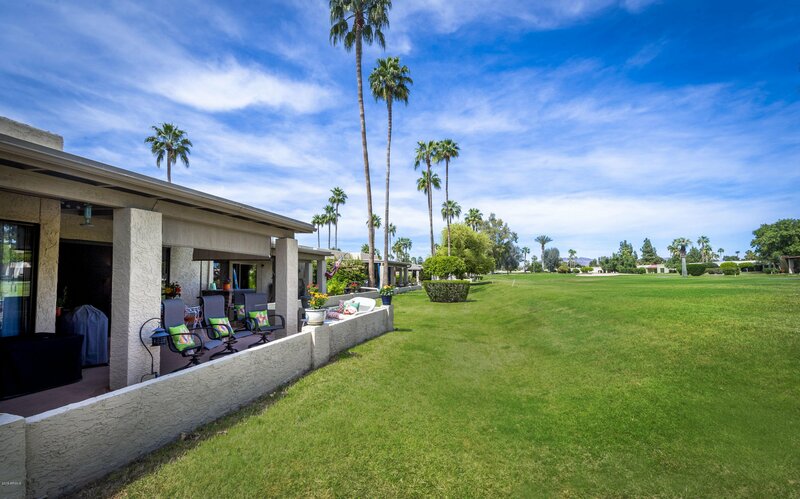 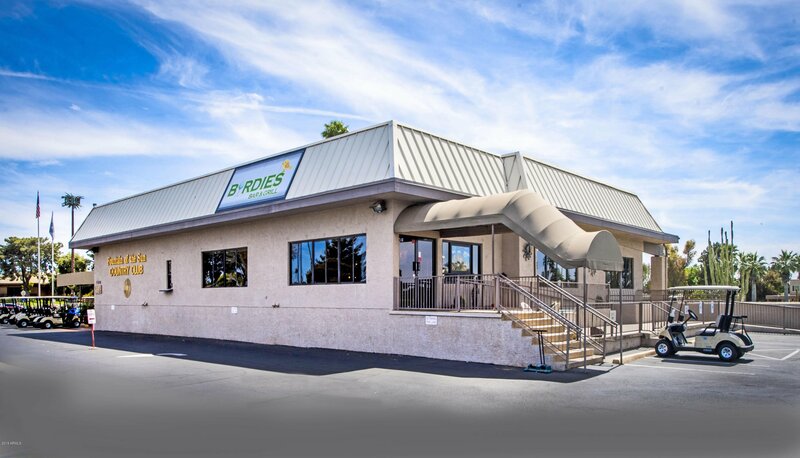 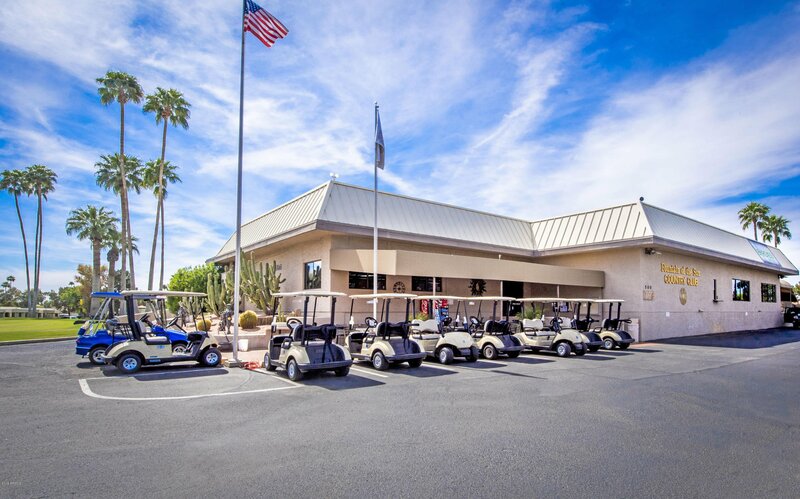 Fountain of the Sun boasts an 18-hole golf course, onsite restaurant, onsite post office, several heated community pools and spas, and a clubhouse that offers fitness classes, arts and crafts, bingo,billiards and so much more. 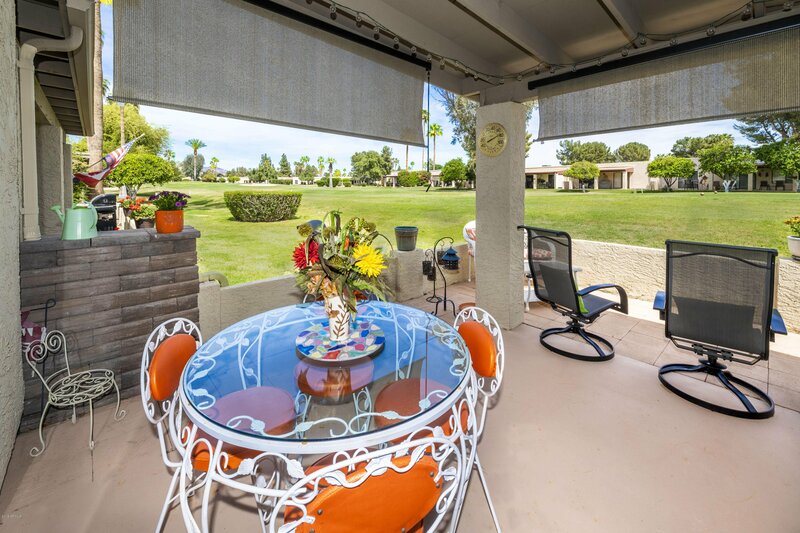 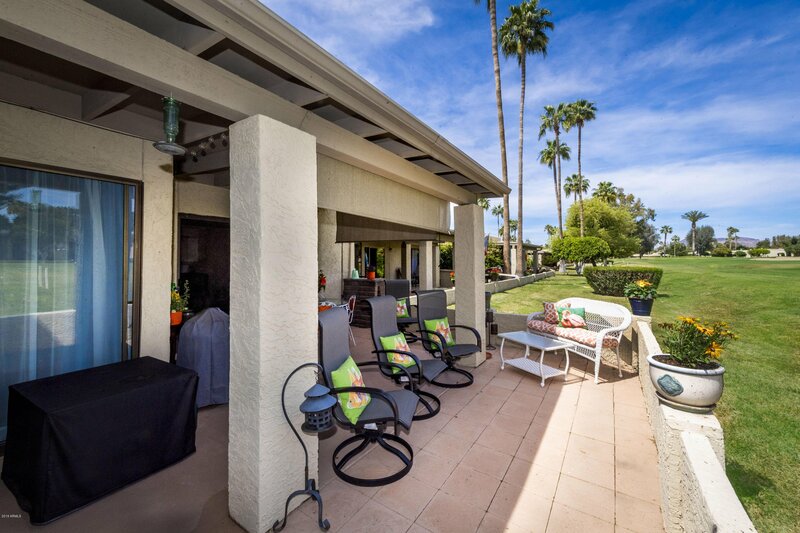 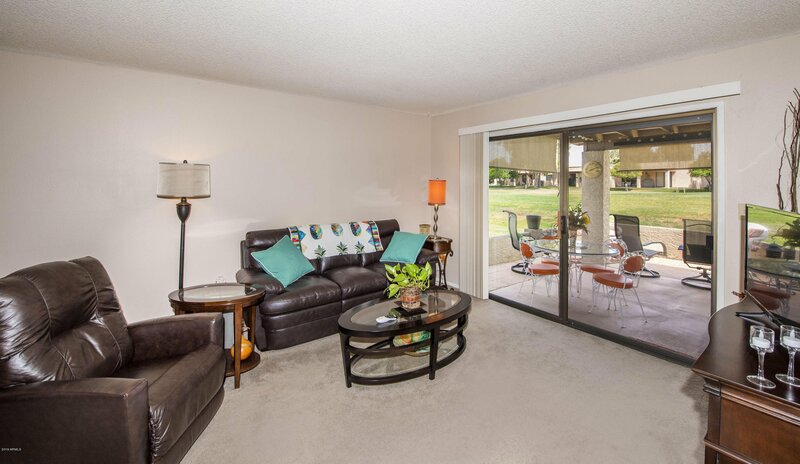 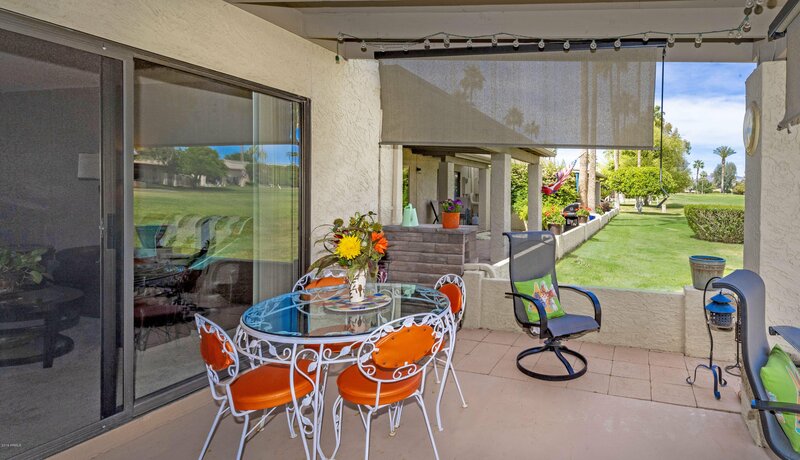 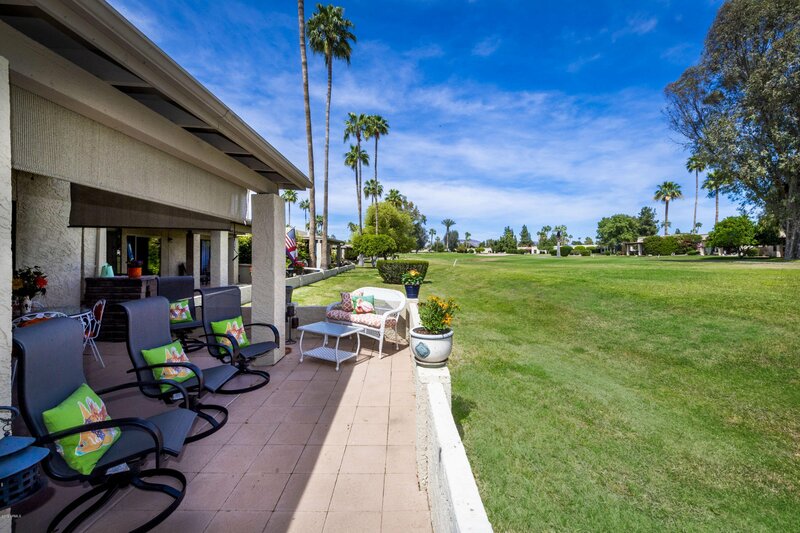 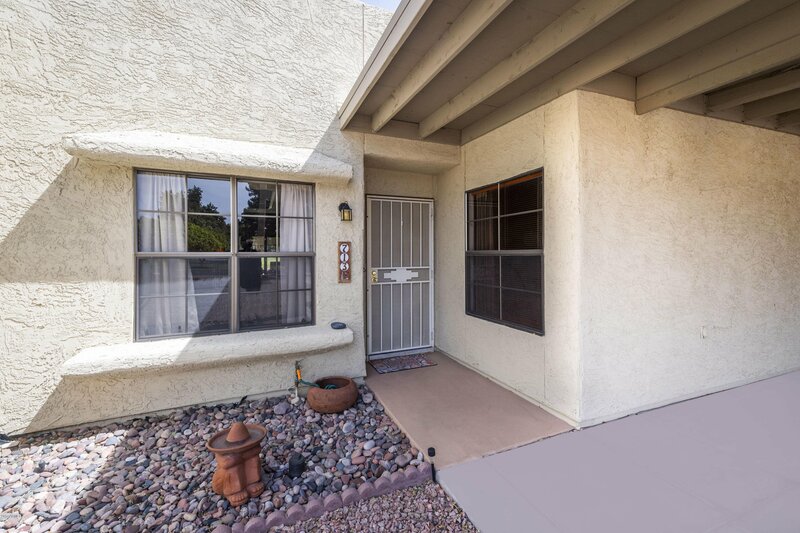 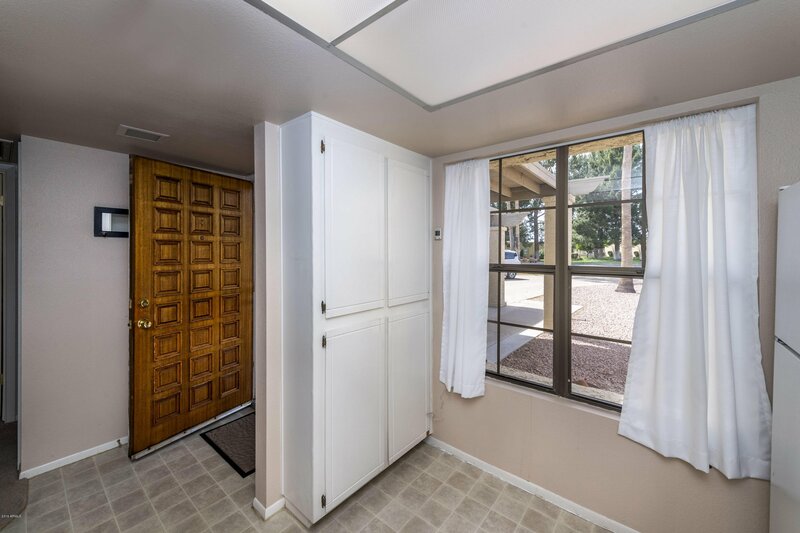 This gated guarded community is close to US 60 and Red Mountain 202 freeways. 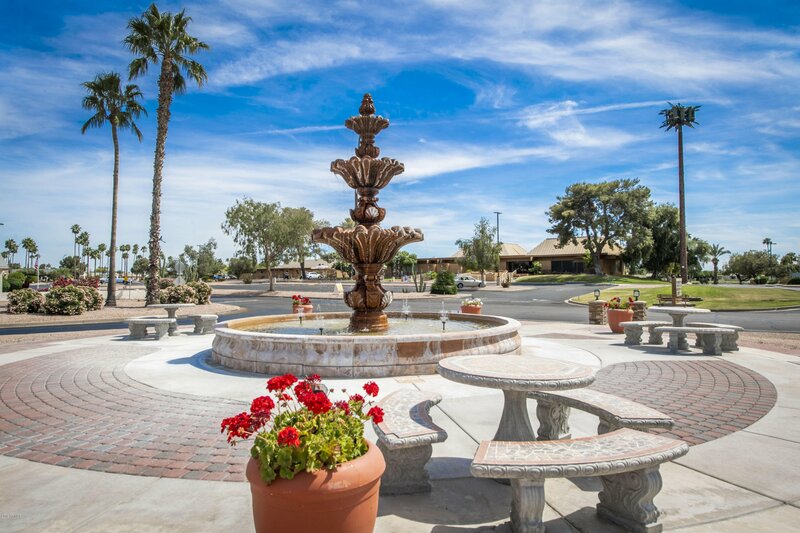 Shopping,dining,entertainment,airports,golf courses, swap meet and grocery stores are just minutes away.